DuPont offers a comprehensive, industry-leading portfolio of Pyralux® flexible circuit materials and systems designed to meet today's and next generation design challenges. 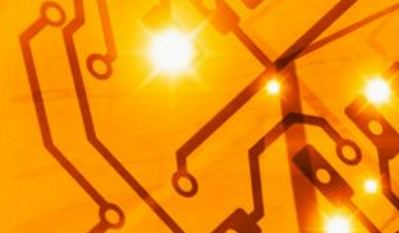 The Pyralux® portfolio includes a diverse collection of core dielectric materials and customized dimensional constructions that enable the designer and manufacturer of complex circuits to deliver high performance solutions. DuPont Pyralux® copper clad laminates, bondplys, coverlays, and adhesive systems offer excellent functional performance and high reliability and allow for the fabrication of thin, solderable, high density electrical interconnects for single and double-sided, multilayer flex and rigid flex applications.